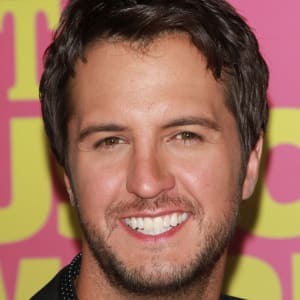 Born in Georgia in 1976, Luke Bryan found professional success as a songwriter before delivering his debut album, I&apos;ll Stay Me, in 2007. He followed with the acclaimed albums Doin&apos; My Thing, Tailgates & Tanlines, Crash My Party and Kill the Lights, the last of which produced a record-breaking six No. 1 singles on the Billboard Country Airplay chart. 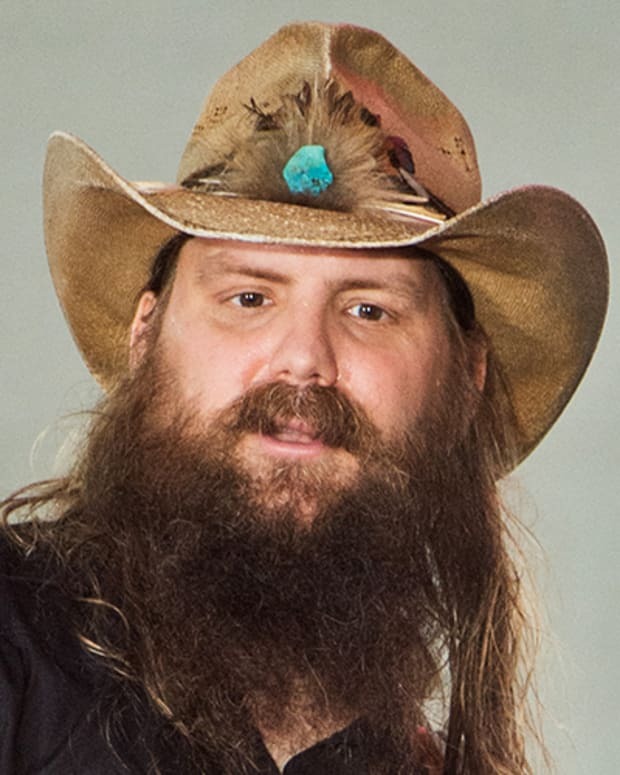 In late 2017, Bryan released his fourth album to top the Billboard Top 200, What Makes You Country, before debuting as a judge for a revived American Idol early the following year. Bryan introduced himself to a wider audience with "All My Friends Say," the lead single from his debut album, I&apos;ll Stay Me (2007). The song spent more than 30 weeks on the Billboard Hot Country Songs chart, peaking of No. 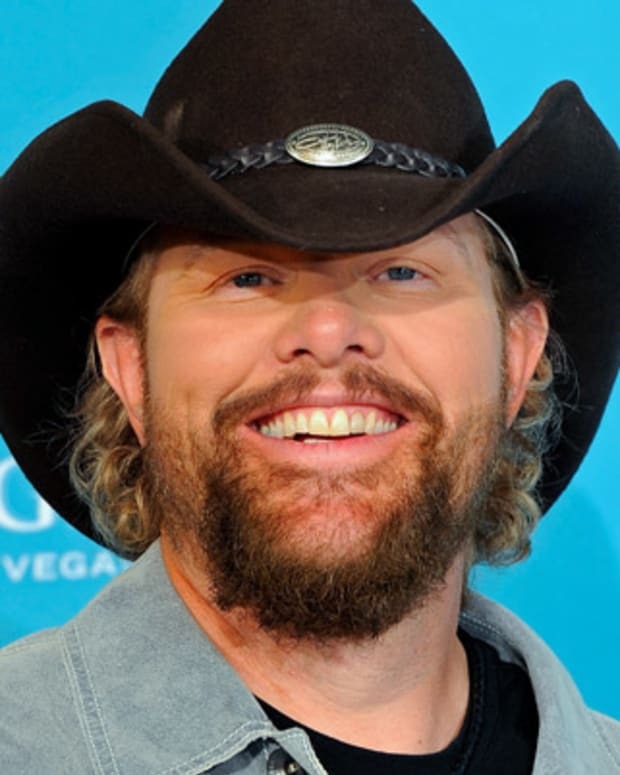 5, while "We Rode in Trucks" and "Country Man" also earned favorable receptions, propelling the album to No. 2 on the Billboard Hot Country Songs chart. After kicking off Doin&apos; My Thing (2009) with "Do I," a legitimate crossover hit, Bryan scored his first two No. 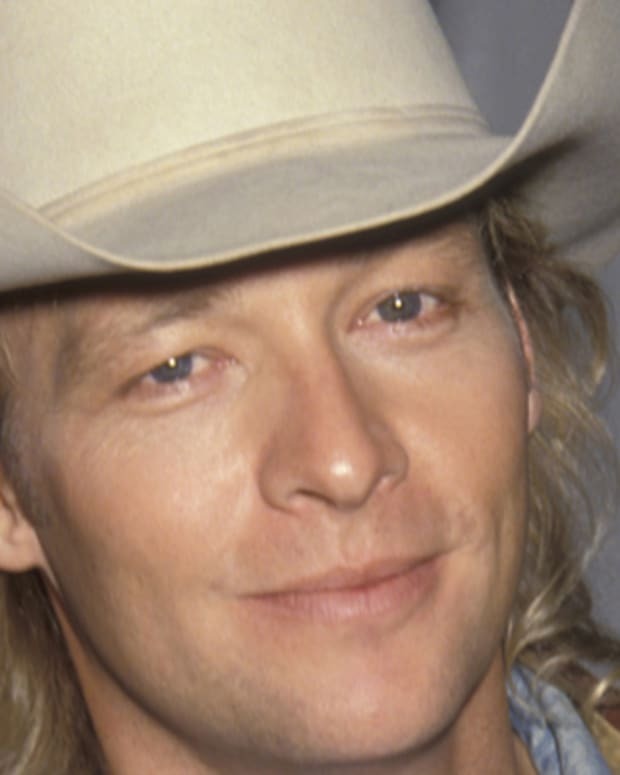 1 country singles with "Rain Is a Good Thing" and "Someone Else Calling You Baby." Doin&apos; My Thing became his second straight album to reach the No. 2 spot on the Hot Country Songs chart. Bryan made his fans wait another two years for Tailgates & Tanlines (2011), an album that cemented his standing as one of the top artists in the business. Several tracks, including "I Don&apos;t Want This Night to End," "Drunk on You" and "Kiss Tomorrow Goodbye," became No. 1 country hits. Bryan notched a whopping five No. 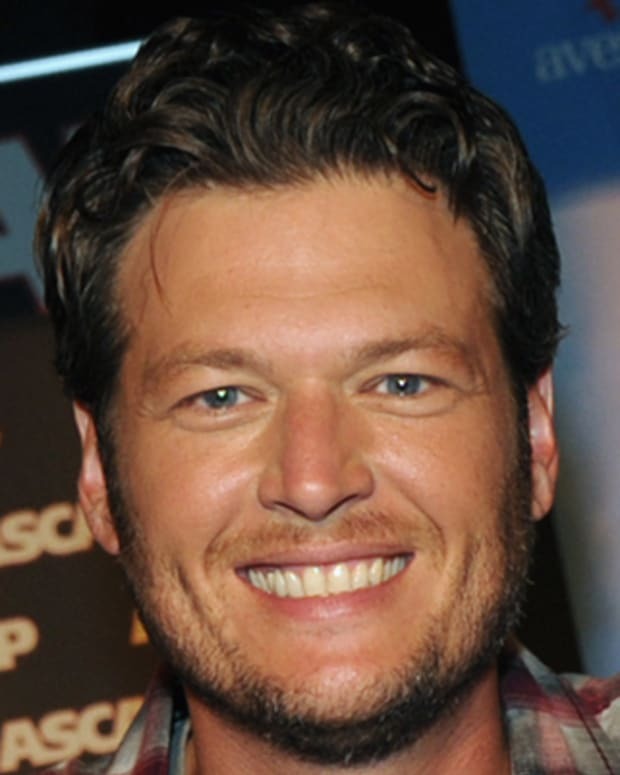 1 singles on Billboard&apos;s Country Airplay chart with his fourth studio effort, Crash My Party (2013). 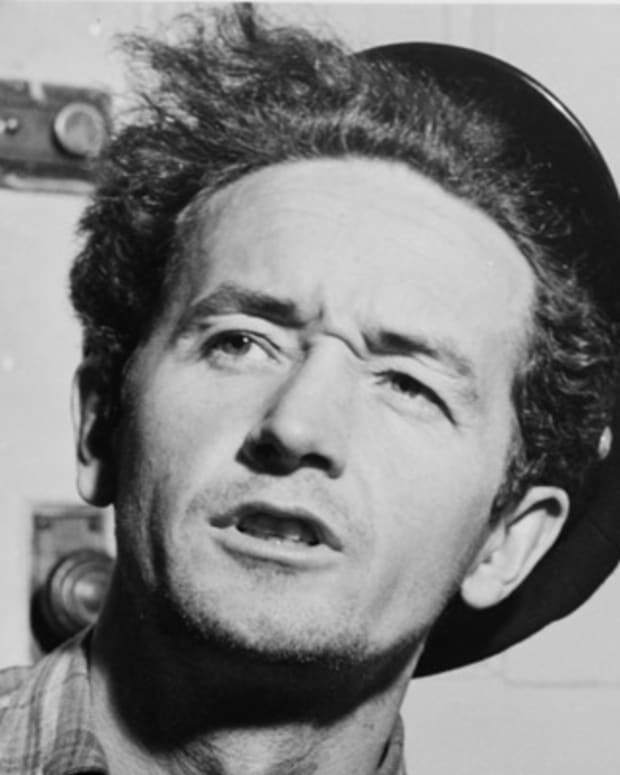 Among its celebrated tracks are "Drink a Beer," which the artist has described as "the coolest sad song ever," and "Play It Again." Bryan&apos;s fifth studio album, Kill the Lights (2015), was noted for showcasing the artist in a quieter, more contemplative light. The result was an unprecedented level of success, as a record-breaking six singles, including "Kick the Dust Up," "Strip It Down" and "Fast," went on to top the Country Airplay chart. Following the release of his new single "Light It Up," Bryan debuted his fourth No. 1 album on the Billboard 200, What Makes You Country, in December 2017. He dropped the album&apos;s second single, "Most People Are Good," shortly before embarking on the What Makes You Country Tour in February 2018. Bryan began dating his future wife, Caroline Boyer, while the two were attending Georgia Southern University in 1998. Although they soon split up, they rekindled the relationship a few years later. Married in December 2006, they went on to have two sons, Thomas "Bo" and Tatum "Tate" Bryan. For all his successes, Bryan has also endured enough heartbreak for one lifetime. When he was just 19 and ready for his big move to Nashville, his world was rocked when his older brother, Chris, was killed in a car accident. A few years later, in 2007, his sister, Kelly, suddenly and mysteriously died, the autopsy unable to provide a cause. In 2014, Kelly&apos;s husband also unexpectedly passed, leaving the three surviving children with no parents. Noting, "We never thought twice about it," Caroline and Luke Bryan soon became the guardians for their nieces and nephew. In September 2017, Luke Bryan was announced as one of the judges for a reboot of American Idol, rounding out a panel that also featured pop star Katy Perry and veteran crooner Lionel Richie. 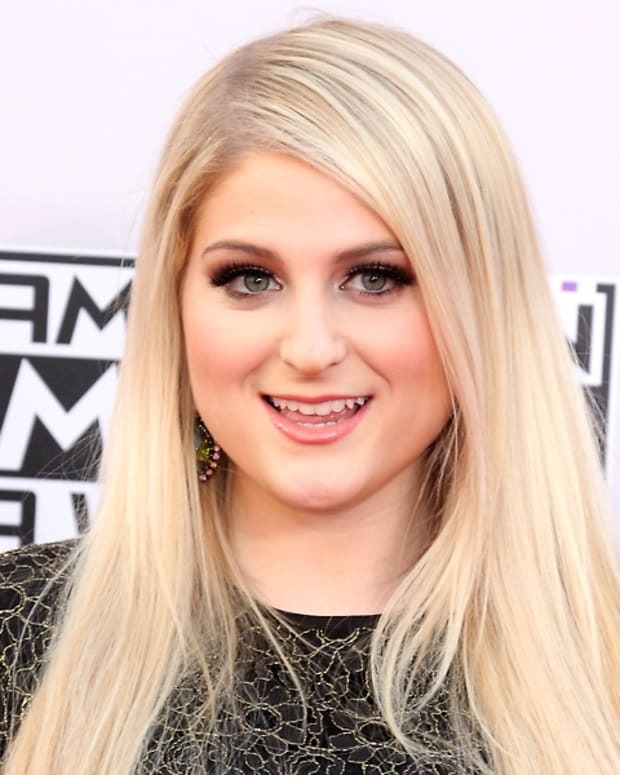 Prior to the show&apos;s debut in March 2018, Bryan admitted to Good Morning America that he was no Simon Cowell when it came to dashing the dreams of hopeful artists. "It&apos;s a little out of my comfort zone to just pick people apart, but you have to," he said. "It&apos;s what you signed up for." Bryan, Perry and Richie all returned as judges for a second season the following March. Beginning with his Academy of Country Music wins for top new vocalist and artist, Bryan has racked up a truckload of awards since his first album. 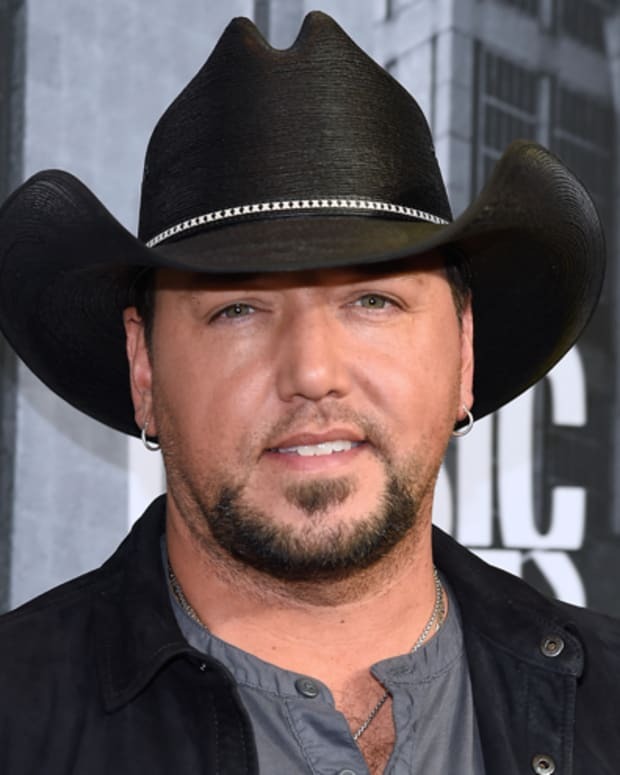 He claimed a whopping nine wins at the 2012 American Country Awards, and has earned Entertainer of the Year honors from both the Academy of Country Music and Country Music Association. Byran has also taken home trophies from the American Country Countdown Awards, the Billboard Music Awards and the iHeartRadio Music Awards. In November 2017, Bryan shared the stories of his triumphs and tragedies and provided a look at his life offstage with the ABC special Living Every Day: Luke Bryan. The artist made his debut performance at the the Grand Ole Opry in 2007, and 10 years later he was the first to perform at the Opry&apos;s "home away from home" at the Opry City Stage in New York City&apos;s Times Square. Earlier that year, he sang the national anthem at Super Bowl LI at NRG Stadium in Houston. 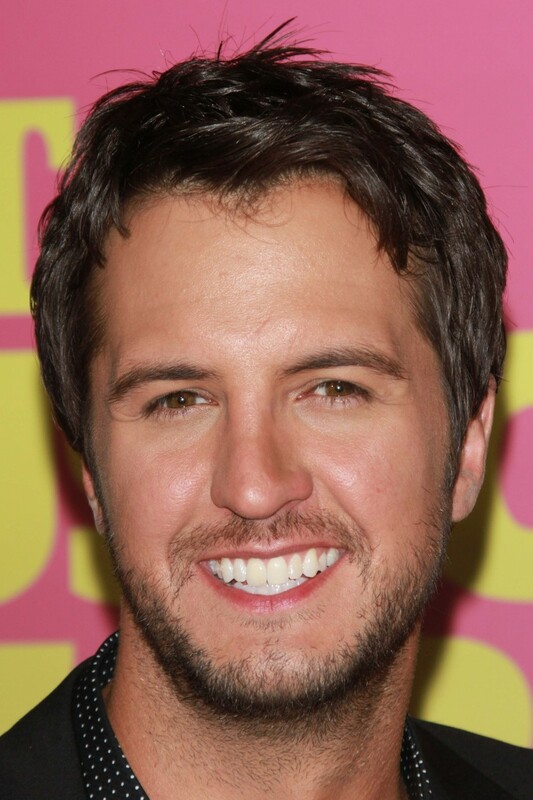 Born Thomas Luther Bryan in Leesburg, Georgia, on July 17, 1976, Luke Bryan grew up the youngest son of a farmer. Always interested in music, Bryan was raised on his parents’ record collection, which included such country artists as George Strait, Conway Twitty and Merle Haggard. When he was 14, Bryan’s parents bought him a guitar, and it wasn’t long before he was good enough on the instrument, and with his voice, to begin sitting in with local musicians. In high school, Bryan performed in musicals and wrote his own songs, which he sang with a band he started. Following his brother&apos;s death, Bryan put his Nashville dreams on hold and continued his education at Georgia Southern University to be close to his family. He also kept busy by working on his father’s peanut farm and playing with a new band at night on campus and in local bars. Bryan burned to pursue a musical career, and he wrote songs continually, releasing a self-produced album during this period. His father saw Bryan’s dream slipping away, and he knew there was only one way to get Bryan back on track: He told his son to pack up his truck and hit the road to Tennessee or he was fired. Bryan moved to Nashville in 2001, quickly landing a songwriting contract with a local publishing house. 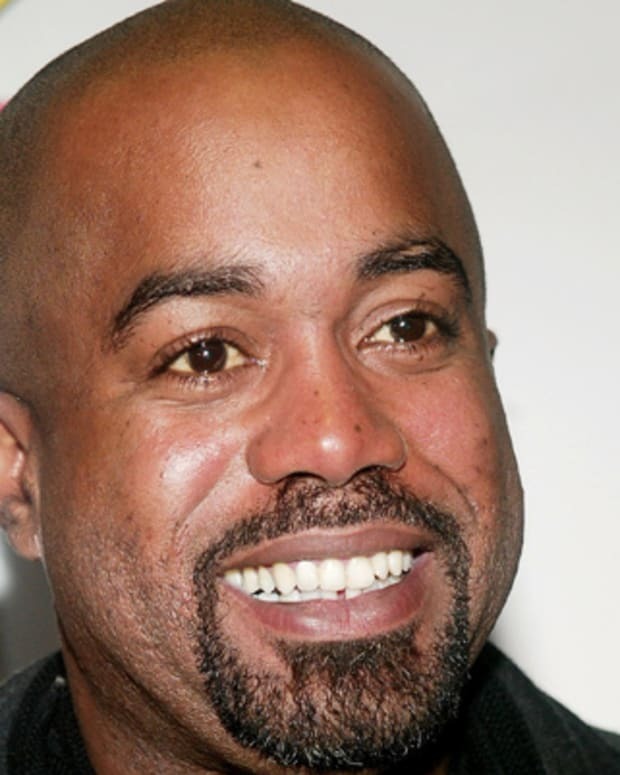 He earned writing credits for some of country music&apos;s top artists, including Travis Tritt. At night, he performed his own music at local clubs, and when an A&R rep from Capitol Records saw him perform one night, Bryan was signed to the label. When he’s not touring or recording new music, Bryan works with St. Jude Children’s Research Hospital and the Make-A-Wish Foundation. He has also raised funds for his hometown YMCA in honor of his brother and sister.